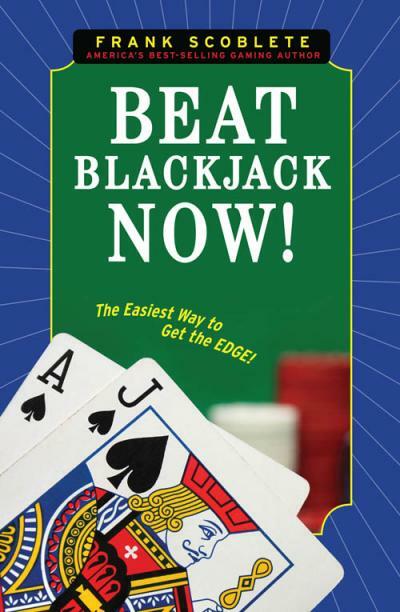 E-Books → Beat Blackjack Now! The Easiest Way to Get the Edge! 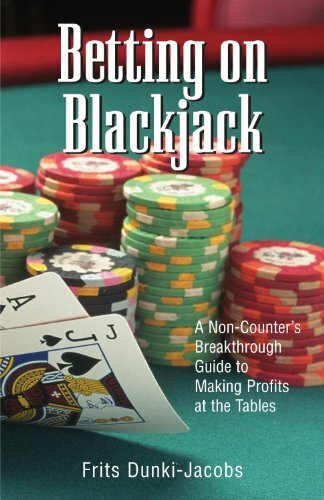 Frits Dunki-Jacobs, "Betting On Blackjack: A Non-Counter's Breakthrough Guide to Making Profits at the Tables"